NO! NO! NO! NO!NO! NO! NO! NO!NO! NO! NO! NO!NO! NO! 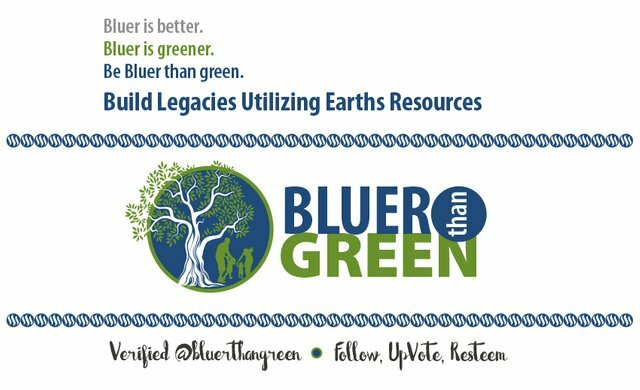 What I hope to accomplish with posting these videos and corresponding commentary is some useful knowledge that other perspiring homesteaders may find beneficial. It's been a week since applying the Flex Tape to the pool and it's still holding strong! I empty the pool by lifting it mostly full and dump it onto the ground. This causes quite a strain on the pool as it flexes and bends before the mass of water empties. Still, no leaks! 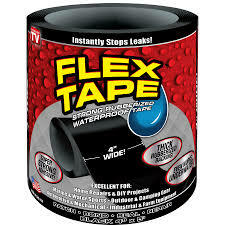 The Flex Tape is still as stuck as it was on day 1! I hope this product demo will help some of you fix your own leaky issues. I wonder what else this amazing tape can fix? I wonder if that's like the Eternabond tape I use to seal up seams on my motorhome. It's essentially a gooey epoxy tape, and is about as permanent a thing as you can get it. Very expensive, but works better than any caulk or mechanical seal. I don't think youtube likes you. Your video is unavailable. Bummer. Is that the same as "Duct Tape" also know as "Gaffer tape?" if so it will do almost anything. Duct tape does not do well holding water. The glue doesn't hold, and the tape comes apart. This product, instead, is a thin sheet of rubber, and usually doesn't have any of the cloth reinforcement that duct tape does. We must have different tapes by the same name, ours sticks like S*** to a blanket, we haven't got your one, that I have seen. What duct tape used to be was a cloth reinforced plastic tape. Some of the newer "duct tapes" no longer have a string cloth reinforcement. Yes, duct tape does not stick well to a blanket. The stuff above is a thin sheet of rubber with a waterproof adhesive. So, it sticks good to rubber things, but it has no strength, because it just stretches. Whereas duct tape, you could use to hold your door closed and such. This rubber tape doesn't hold like that. ThemTube doesn't like you anymore. And why aren't you getting a lucrative endorsement deal? They should at least upvote your post! lol. Why does it not like me anymore? 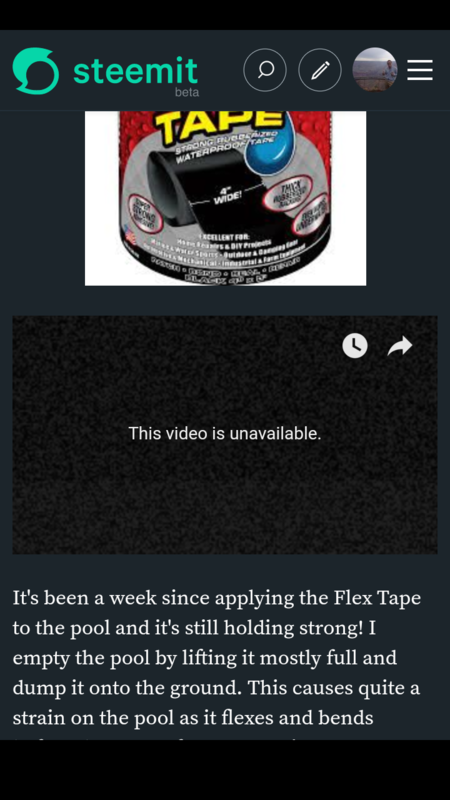 I will have to look into this so called "flex tape."